You're in a free WiFi hotspot! 4. 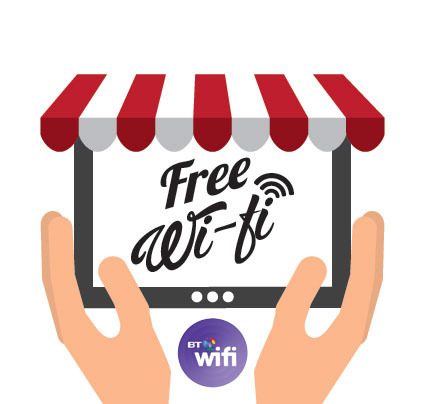 Enjoy free WiFi connection!